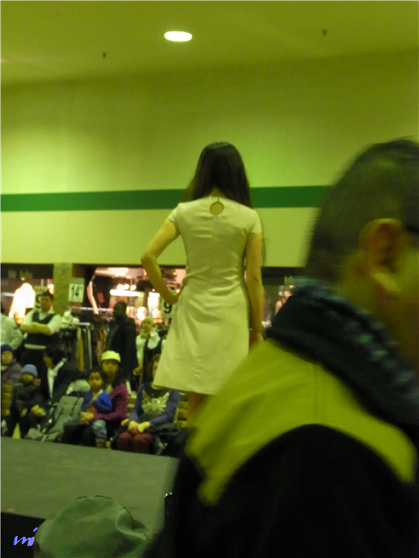 A bridal themed fashion show was organized by one of my school students and held at a shopping center on Feb 23rd, last month. 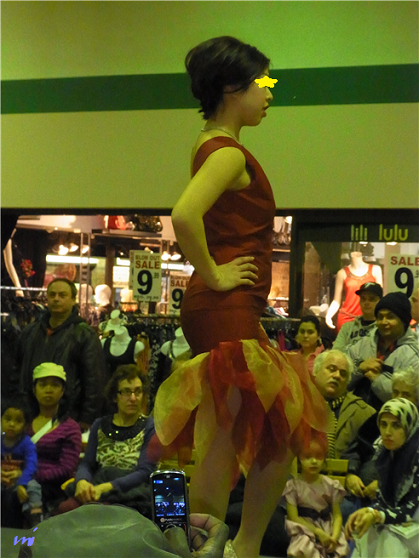 The dresses are made by students including me supplied by some boutiques at the shopping center. There were more than 15 models. 2 hairstylists and 3 makeup artists worked for us. I advertised for a hairstylist on Japanese community website and one lady came and help for us as a volunteer hairstylist. She was really good hairstylist. She's done a lot of models hair. There are so many dresses and we have 3 shows. 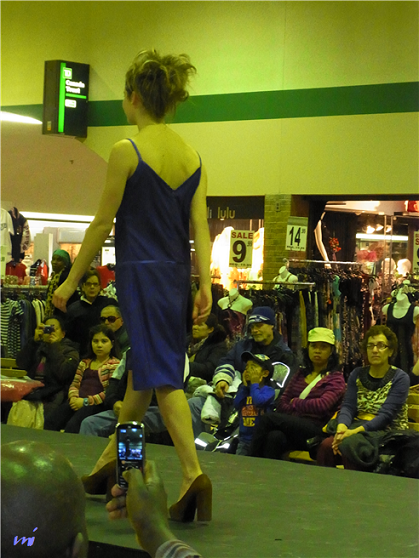 The shopping centre asked our school to do a fashion show and one of students got a coordinator's role. She did all the duties to have meeting, looking for models, stage setting and so on. It was really good shows!